and enjoyed seeing her wonderful project for this hop. was not for me, no feeling with parks at all. 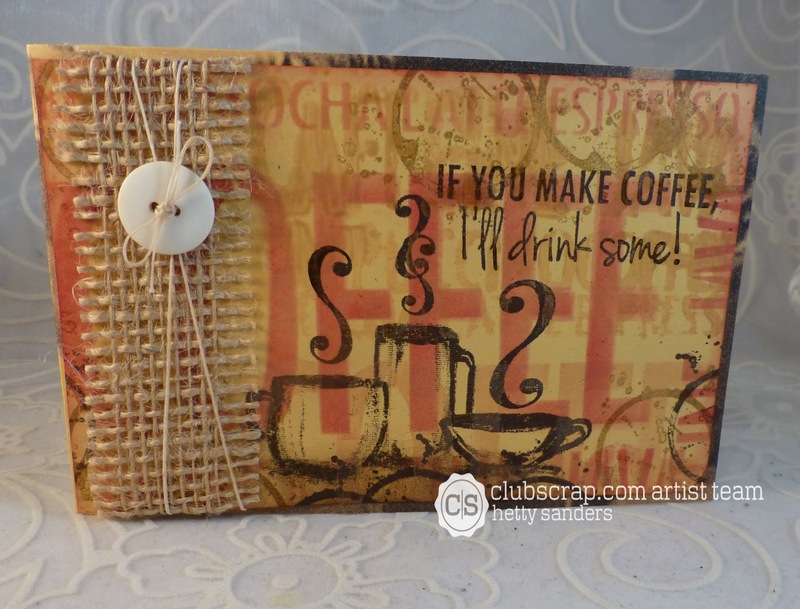 Wat's Brewing to make this card. You find these free instructions HERE. As you turn the pages all of them have a plain color. That makes a boring page,so out come the stencils! ( antique linnen) I decorated the paper. fromCape Cod , ink and a blender tool. 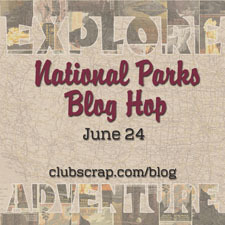 the links tothe blogs that participate. has come up with for you. I LOVE how you made this your own! Excellent job! I love it too Hetty. 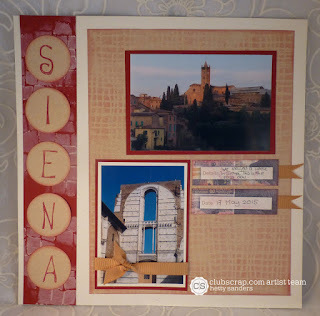 You always make such wonderful cards and pages. Fantastic job repurposing the kit!! TFS! 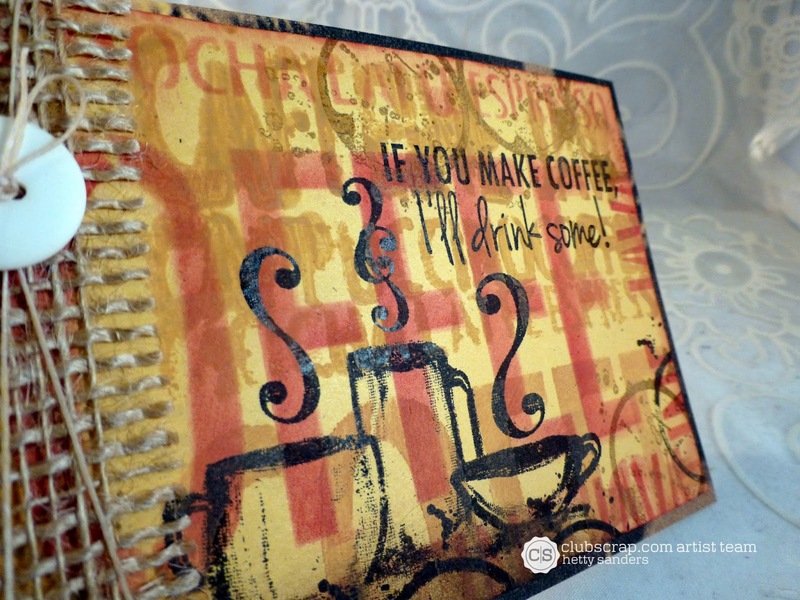 Great job with these pages and making them your own style Hetty! 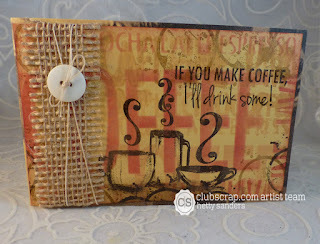 Loving the coffee card! 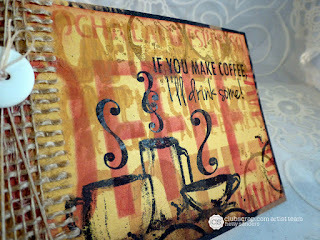 Great idea to stencil the backgrounds of the plain side of the papers. Way to think "outside the box"! Your cards and pages came out great. TFS! Great idea! 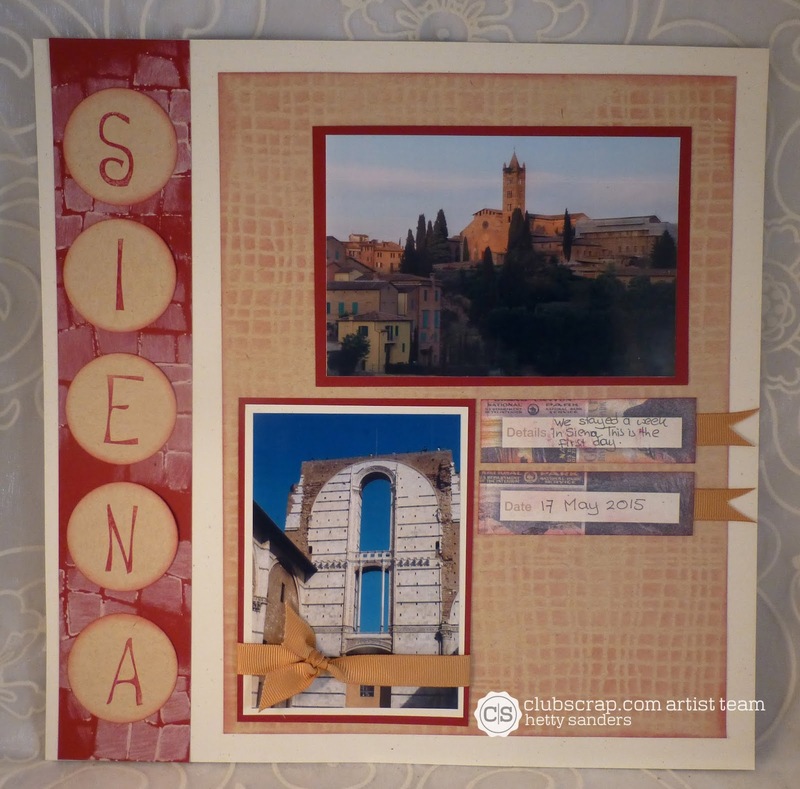 Love the Sienna page -- gorgeous! Those backgrounds look great! I forget to try things like that. Thanks for encouraging us to think out of the box! I can't seem to connect with the theme of this month's kit. 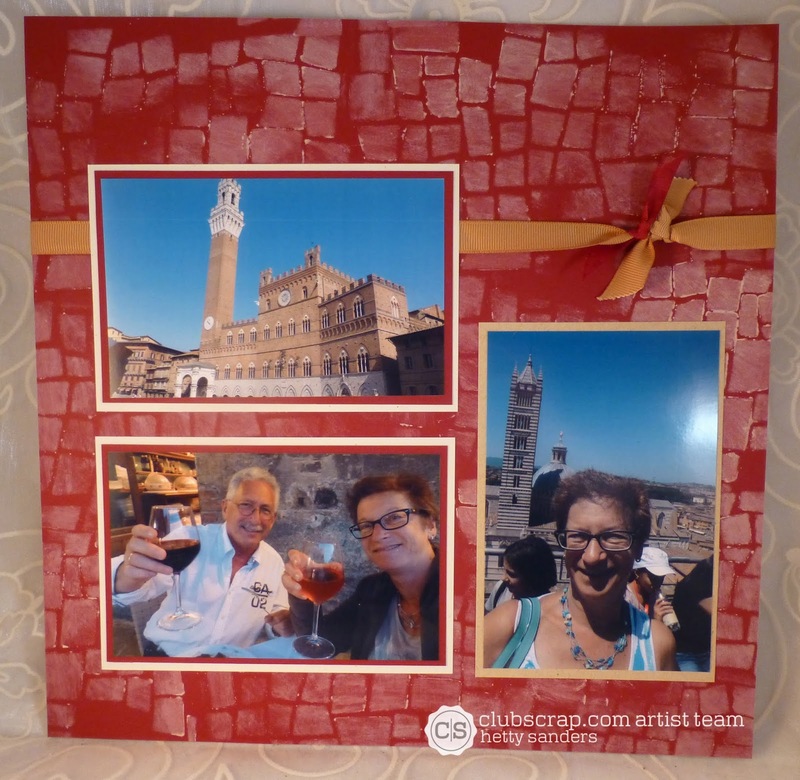 I do love how you used the stencils to create the background for your Italy photos. 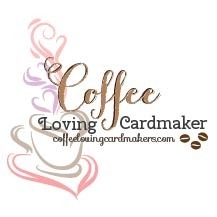 Love the cards!! 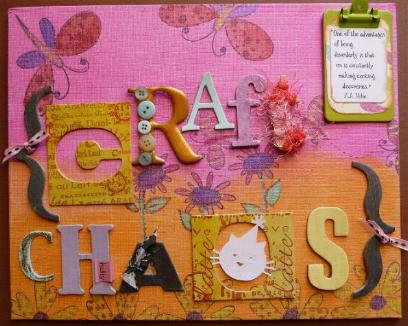 I am more of a card maker than a scrapbooker... Just started scrapping a few months ago!! Great ideas!!! Smart idea to use the other side of the paper! 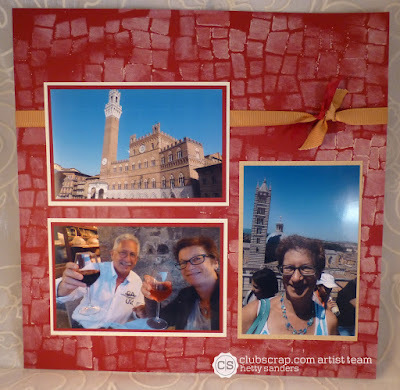 Love your Italy pages! 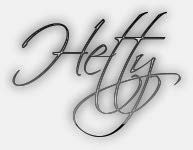 Have a great day Hetty! Love how you made this kit your own! I make my own background digitally, but always forget that I can do it to paper too. Wonderful adaptations to the papers! They work perfectly with your photos. I also love how you changed the kit to fit your needs! The colors are always beautiful even when the theme doesn't speak to you. Great lesson!! 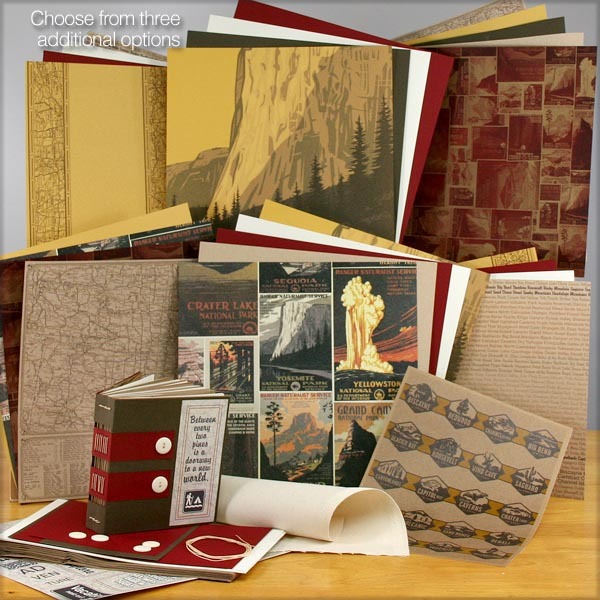 Love your creative thinking and the versatility of the papers. Appreciated the use of the stencils..nice touch to make unique backgrounds! 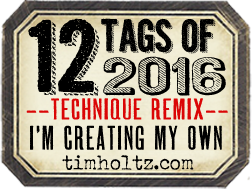 Kudos to your creativity!